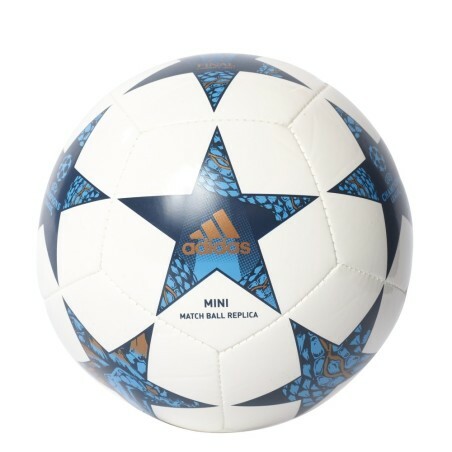 New mini ball size 1 Final Captain Cardiff UCL Champions League 2016/17. 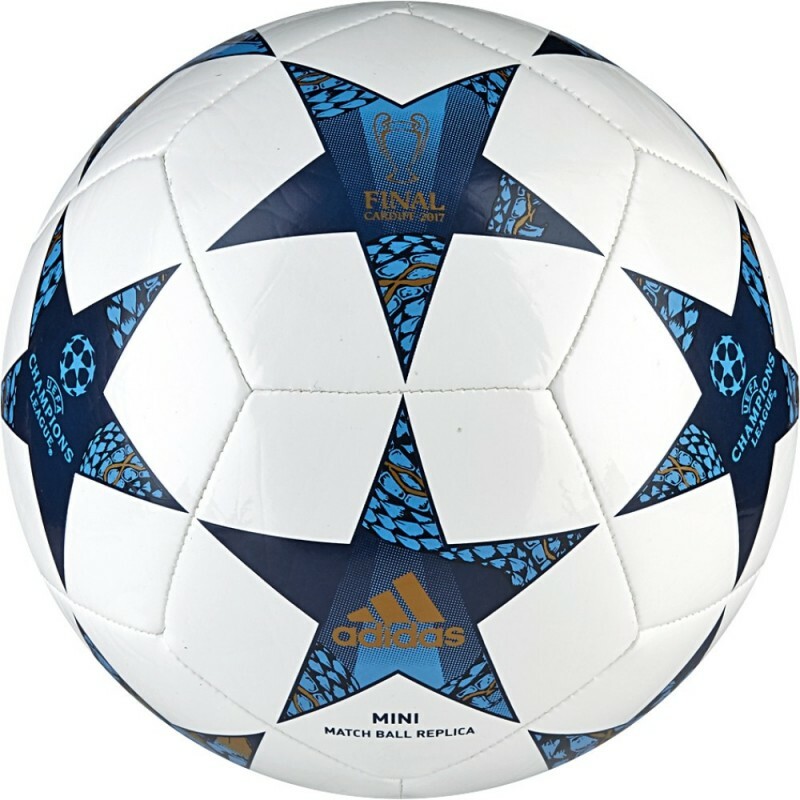 The mini ball used in the final stage and in the final of the UEFA Champions League 2016/17. 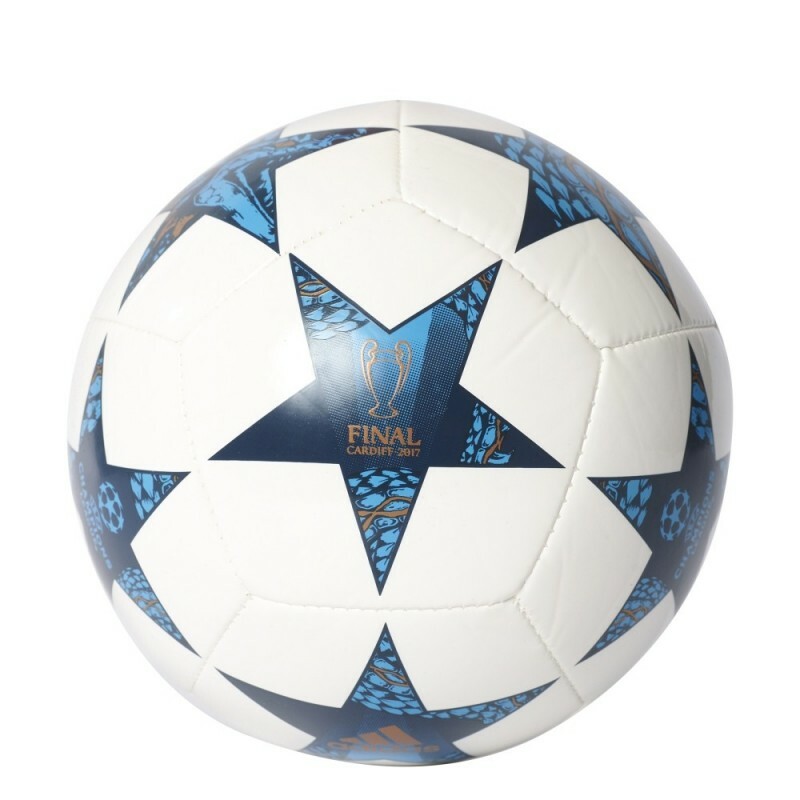 Structure is machine stitched for a soft touch and a high resistance, the air Chamber butyl rubber for optimal fit, 100% TPU. Size 1. 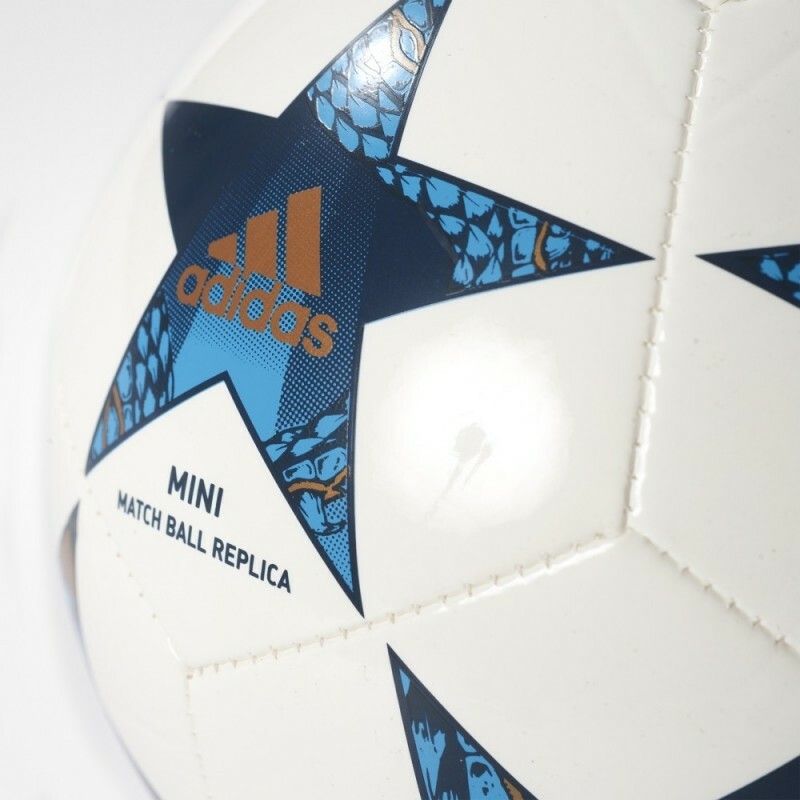 Mini ball equal to that used for the match of 3 June 2017, Juventus - Real Madrid in Cardiff.